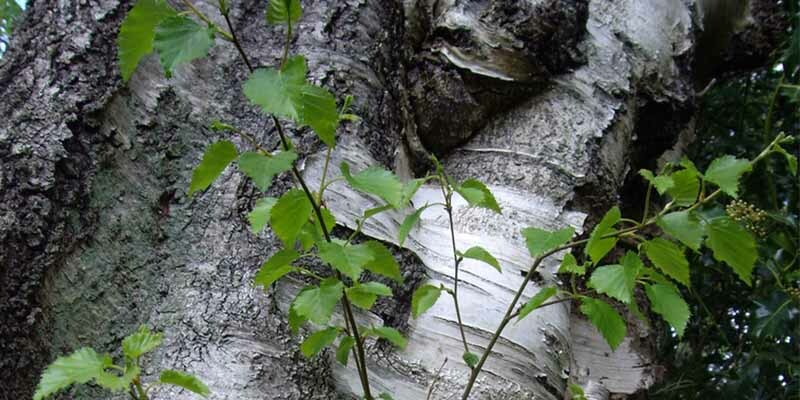 Did you know that silver birch sap has been extracted in Scandinavia for hundreds of years as a health tonic? 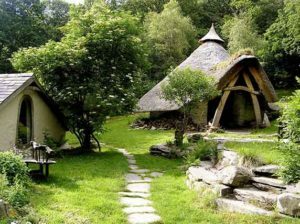 Join us for this fascinating workshop in the woods at Cae Mabon where we’ll learn the ancient art of tapping trees and swap stories around the fire to keep warm. Donations on the day towards our work protecting Snowdonia.